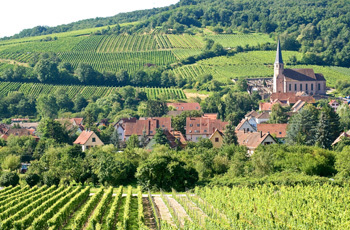 Fall in love with Alsace and the wonderful lifestyle of Provence! One week each in personally selected apartments in Alsace and Provence. Airport transfer assistance upon arrival, or detailed instructions for your rental car pick-up and drive to your apartment.